Holiday Quiz / Find the Four-Leaf Clovers! 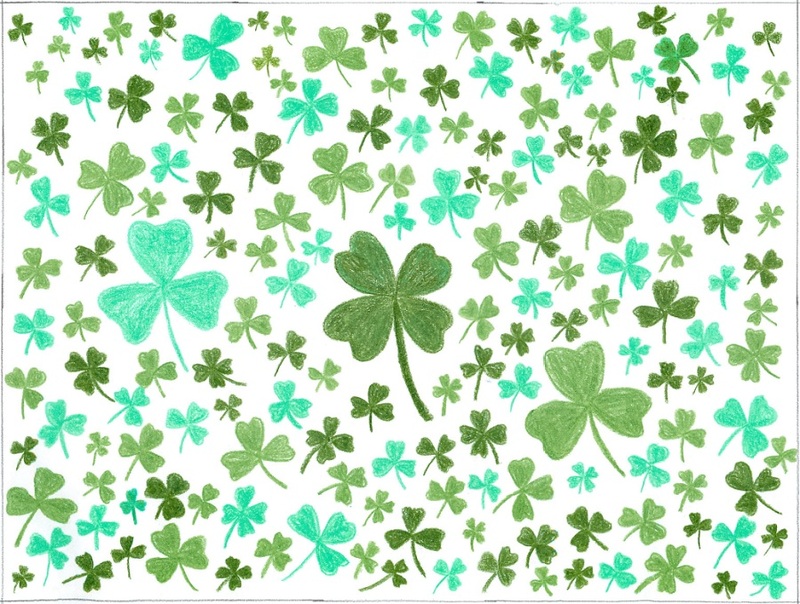 Can you find the four-leaf clovers in this field? Watch out for stray clicks. Clicking on white space may still trigger wrong answers. This quiz is part of an ongoing 'On This Day' Challenge which (hopefully) will produce a quiz themed around every day in the entire year. This one celebrates March 17th, Saint Patrick's Day.